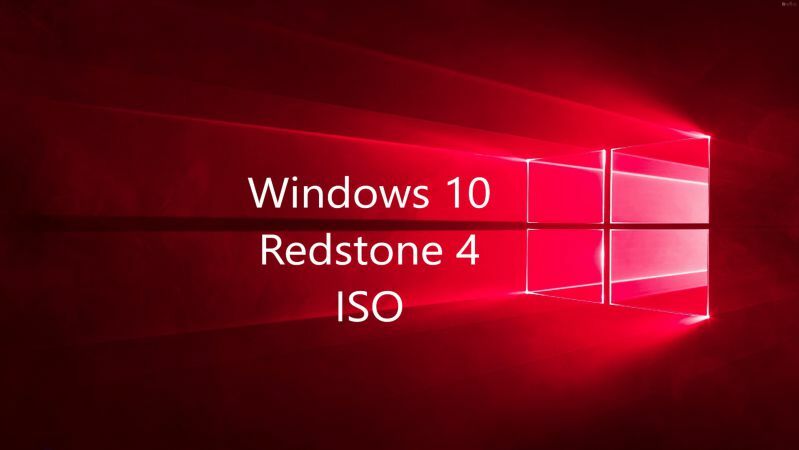 Windows 10 build 16353 ISO image files are now available for download. Microsoft has released a new Redstone 4 build for Insiders with fixes and improvements. The Action Center to now support a two finger touch gesture to dismiss all notifications. Place two fingers vertically within the Action Center near the edge opposite to the side of your screen. Then slide these fingers towards the side of the screen. In addition, this build has an issue resulting in an unexpected change in mouse sensitivity in the last flight for PCs using non-default display scaling. Read more here. 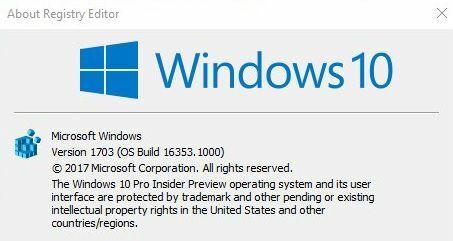 If you are unable to update your Insider build or looking for fresh installation, ISO images are now available for download. Check out more detail and download link below. Also, read how to create bootable USB drive with Insider build ISO files.